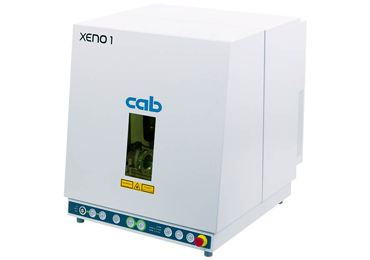 With a focus on easy-to-use reliability, speed and print accuracy, the Cab Squix 2 has a rapid processor, and a 110mm LCD colour display with touch screen options, making it easy to navigate through menus and settings. 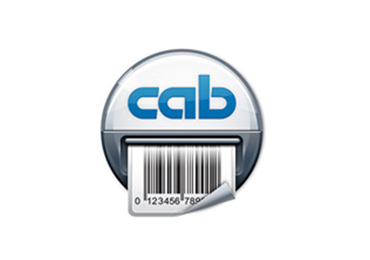 The Cab Squix 2 is ideal for small label printing with a maximum 2" print width. 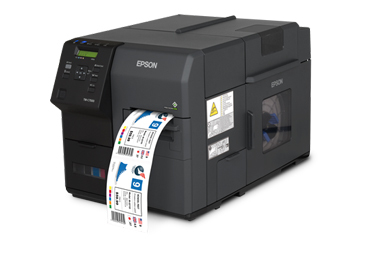 It has a thick film, long-life printheads, easily switchable between 200dpi, 300dpi and 600dpi print resolutions. 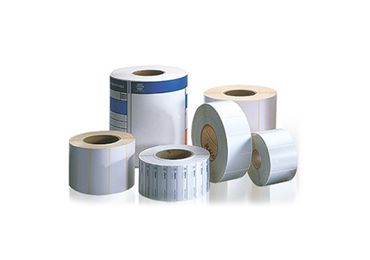 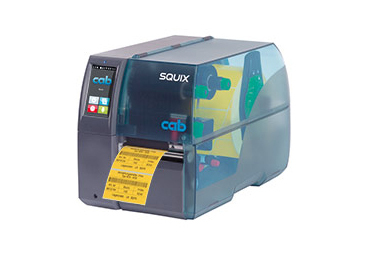 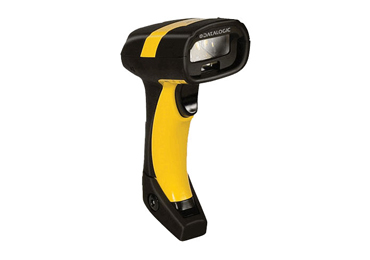 Use the Squix 2 with roll-fed and fan-folded labels, cable marking tags and tubes. 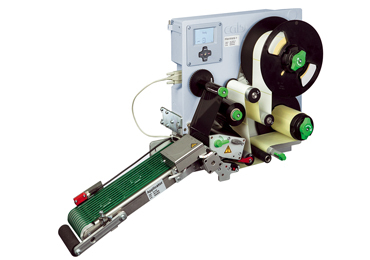 Other features for the Squix 2 include an automatic cutter and external and internal rewinds.